Compila il form - Partecipa al'estrazione! 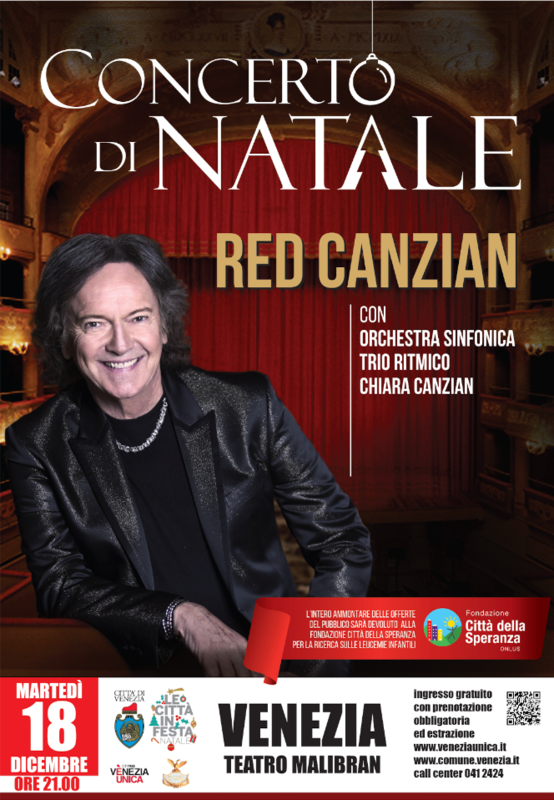 Thanks to the cooperation among the Municipality of Venice, Ve.la Spa and Teatro la Fenice, the citizen of Venice territory can participate in the contest to win n. 200 free tickets to assist at the Red Canzian Concert. ONLY FOR CITIZEN AND RESIDENT.